6 players including the Hero. Tippmann semi auto paintball gun. JT full facemask and fog resistant goggles. Pressured air cylinder (unlimited refills). An awesome camouflage jacket to use during the session. An upgrade to a Tippmann super semi-auto paintball gun. 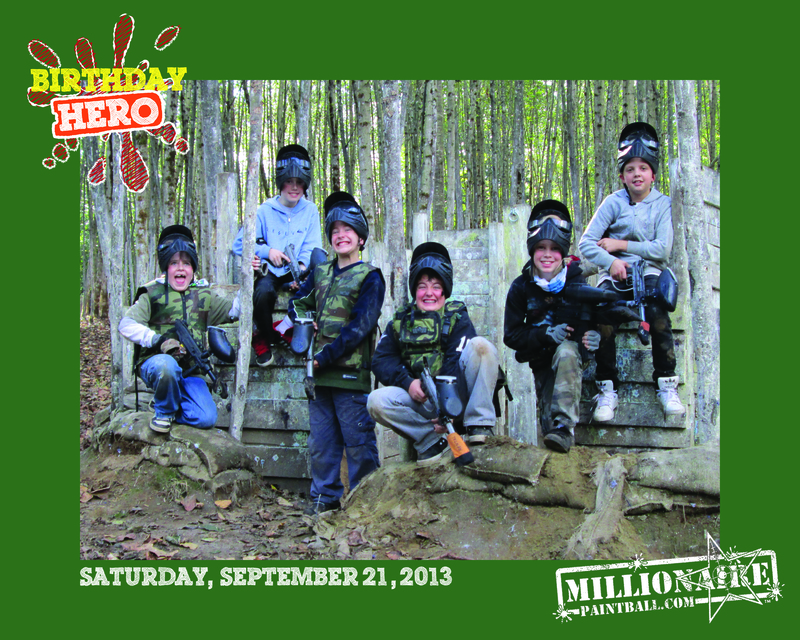 The Birthday Hero package is the perfect choice for your son or daughter’s special day. The minute you arrive you will be greeted by our courteous field team who will promptly get the birthday group out playing and having a blast. Each group gets a professional safety speech before the games begin and our equipment pressure is lowered so the games are huge on fun and low on “ouch”. We also include a covered area for the birthday group to use for cake and presents after the games are over. 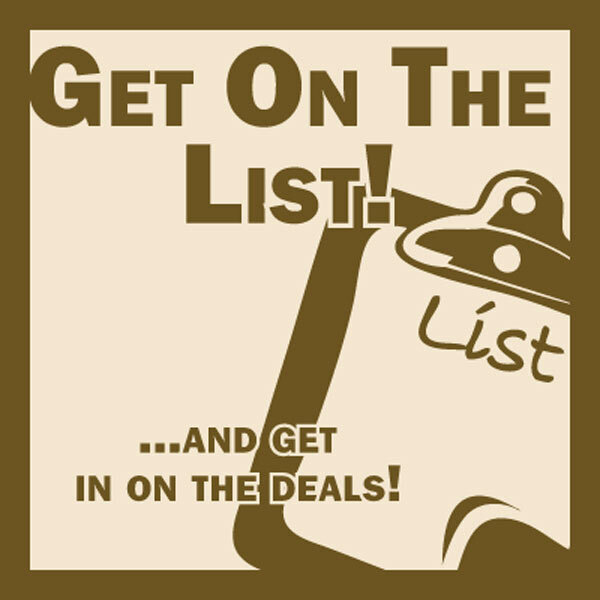 In order to confirm a Birthday Hero reservation a minimum prepayment of 190 dollars is required. This may be made over the phone via credit card or cash or debit in person at the paintball field. Long sleeve shirt or hoodie and long pants. Good foot wear as they will be running around in the woods. A toque or a baseball hat for some extra head protection. “Okay from start to finish this was an awesome experience! Sean the proprietor is a friendly and helpful guy (especially tips on deep woods off ), who knows his paintball culture. 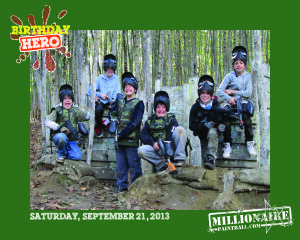 My son and his friends who are 8 to 12 LOVED his paintball birthday party! They were all chattering on the way home on how they were all planning their parties there and saving all weekly allowances to go back and PLAY!! !